One popular method is using online portals like Zillow or Trulia. These websites pull information from the Multiple Listing Service (MLS), where the real estate agents actually input the home’s information. We, the Realtors, have no control over what information is pulled and how accurate it is. We also do not have any control over how quickly these portals update their information. Many times homes will look like they are still for sale when they are already under contract. This is because these sites sell your contact information every time you click on one of the properties that you’re interested in. These are great when you need to get a feel for the neighborhood or building, get a general idea of the price range and options, and help spark conversation with all decision makers about likes and dislikes. They are representing the seller. Even if they aren’t the listing agent, while they hold the open house, their responsibility is to extract as much information as possible from you and provide this to the listing agent or sellers. They are trying to build a relationship with you to earn your business buying that house, or any other home. You can sign up to get direct emails from the MLS -- the system used by real estate agents to update their listings. It’s instant, accurate, and the fastest way to get alerts about new listings before they’re sold. Work with your agent to narrow search to ideal locations and set up private tours around your schedule. This is the easiest and most effective way to get to know the market, learn efficiently, and save time. 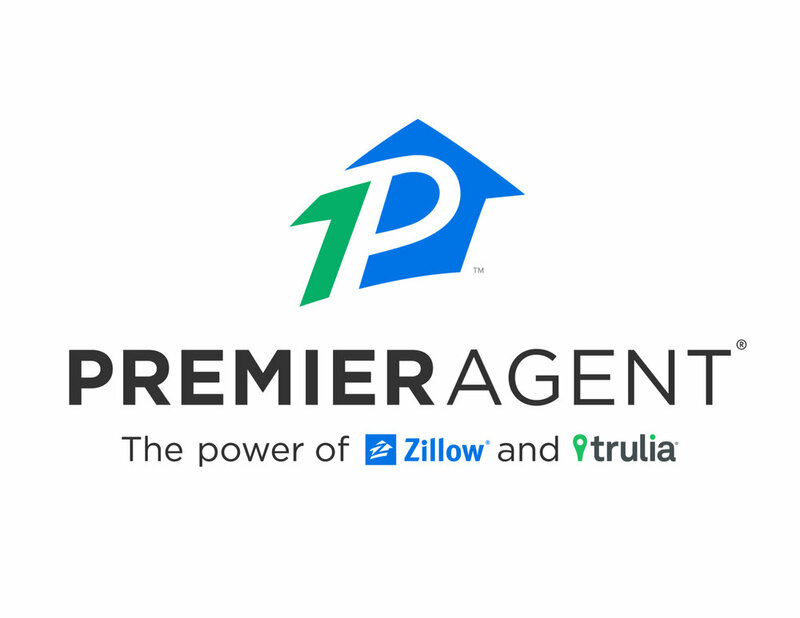 Brandon Wright is a highly reviewed Zillow Premier Agent with dozens of satisfied customers.